Every Southern gentleman needs a good striped polo in his closet. 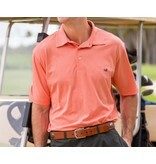 The Baldwin Polo pairs classic style with subtle stripes in a variety of colors for year-round wear. 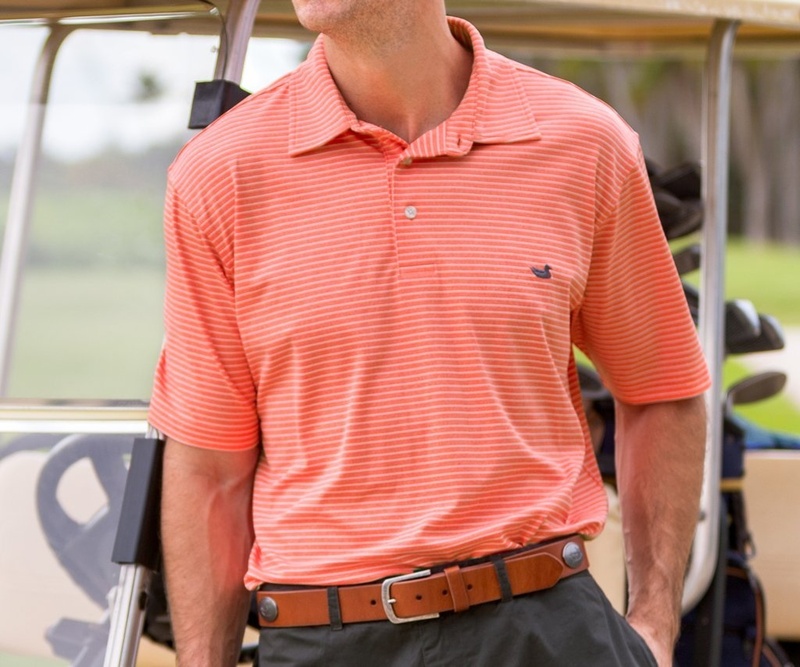 Made from a custom-blend performance fabric with just the right amount of stretch, the lightweight and breathable material will keep you cool and comfortable wherever life takes you.